The Dallas Cowboys were active in free agency on Friday, signing three news players and retaining Terrance Williams. 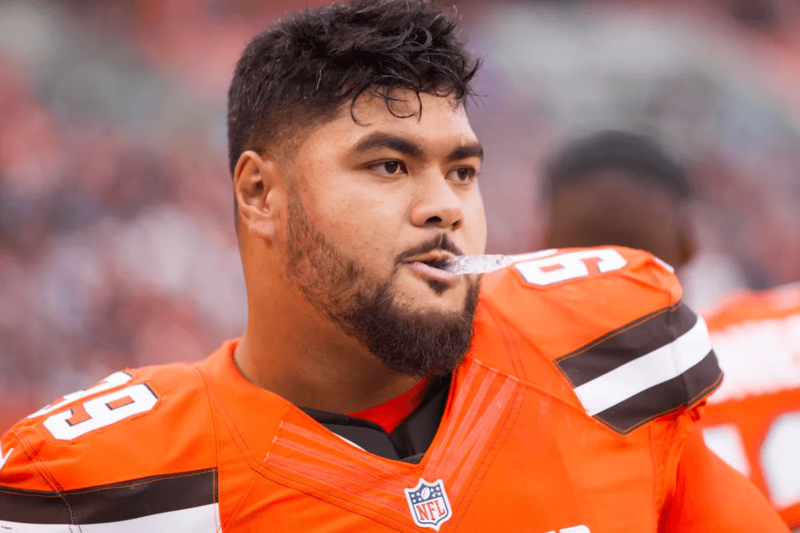 The first domino to fall was the signing of free agent DT Stephen Paea from the Cleveland Browns - who will seemingly replace now-Redskin Terrell McClain. Before starting 12 games for the Browns in 2016, Paea was with the Redskins himself in 2015, but joined the league in 2011 after being drafted by the Chicago Bears under Rod Marinelli. 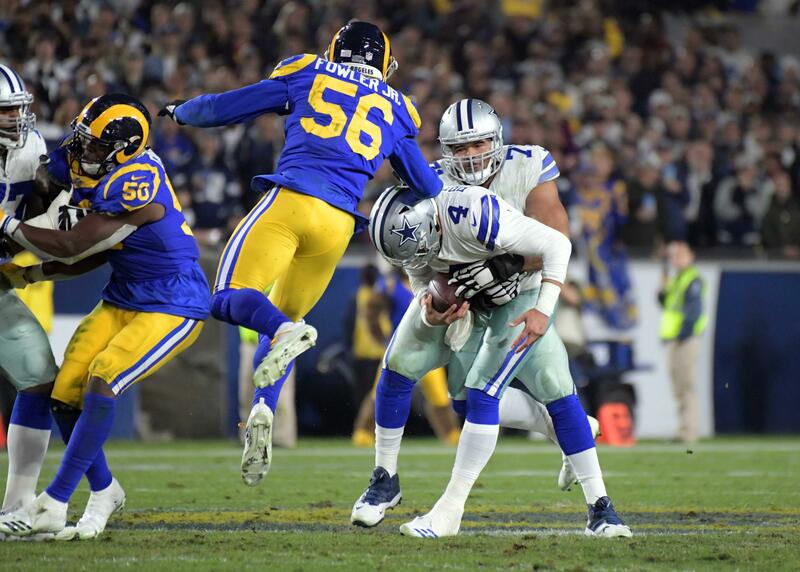 A new veteran presence on the Dallas Cowboys defensive line, Paea is reunited with Cowboys Defensive Coordinator Rod Marinelli and will have all the chances in the world to make plays with his new team. Let's take a look at what Cowboys Nation can expect. Game clips from Cleveland Browns at Baltimore Ravens Week 10 match up. The 1T defensive tackle position is hardly a glamorous one in the NFL, but it is where Stephen Paea will be of the most value in Dallas. In this role, Paea's main role will be to "eat up" blocks and hold the point of attack - something that Terrell McClain excelled at for the Cowboys in 2016. The first thing that jumps out on tape with Paea is his fluidity in movement and range for his position. Not getting home on the play above, the Browns are able to run a twist with Paea getting to the corner and putting pressure on the tackle while the LDE takes advantage of the RG that Paea initially lined up against. Now paired with another 1T DT in Cedric Thornton, the Cowboys have two interior players that are comfortable on twists like these, adding that much more versatility to their front. These plays showcase Stephen Paea's ability as a down the line player that can turn his shoulders and get to the ball while also driving with a powerful base. A six-year veteran that has dealt with some injuries throughout his career, Paea is far from a game-changer on the interior at this point, but his value for the Cowboys is a clear fit. The most important position in Marinelli's defensive scheme is the 3T DT spot - which is occupied by second-year player Maliek Collins. Collins has all of the traits and athletic ability to take a huge step forward in 2017, and it will be up to Paea along with others to simply help him out by being a presence in run defense. When working against guards, Stephen Paea gives blockers all they can handle with some surprising initial quickness. Rarely exploding and finishing up the field with this quickness, Paea is able to consistently anchor with a wide base, often forcing double team blocks to push him away from the ball. Terrell McClain may have been better at dipping to the football and finishing, but Paea should be able to hold the point of attack better at the line of scrimmage, which will significantly help the entirety of the defensive line along with Sean Lee and the linebackers. In this last clip that we'll look at from Stephen Paea, watch as he is able to out leverage the moving guard before shedding his block to make the run tackle. In a rotational role with not only Thornton but David Irving as well, Paea is going to be the last defensive tackle any blockers want to see throughout a game against the Cowboys. 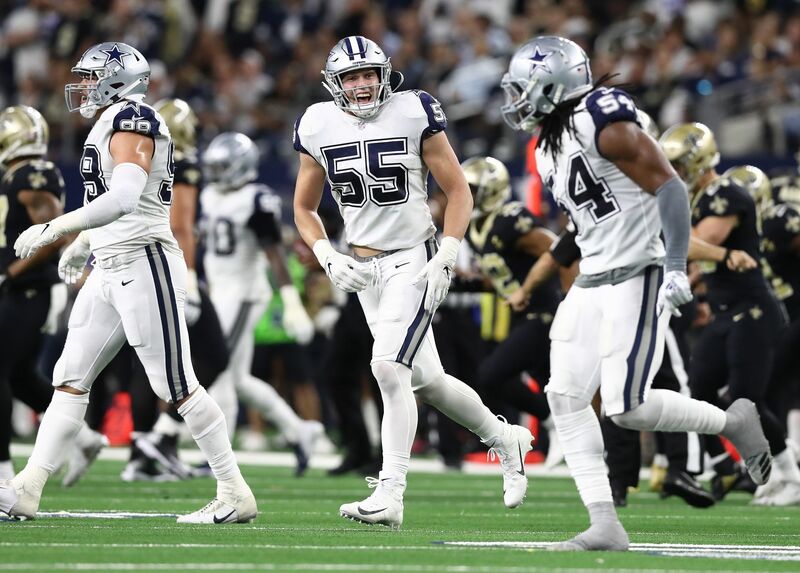 It is hard to get overwhelmingly excited about this first wave of moves the Dallas Cowboys made in free agency, but a big splash is not what they were going for. Instead, the Cowboys are once again adding depth throughout the roster to best prepare themselves for the draft. Stephen Paea is far from just a name to make this depth chart though, as the experienced defensive tackle will make his presence felt as a run defender in the silver and blue this season. Tell us what you think about "Stephen Paea Brings Tenacity, Run Defense to the Cowboys [Film Review]" in the comments below. You can also email me at Sean.Martin@InsideTheStar.com, or Tweet to me at @SeanMartinNFL! 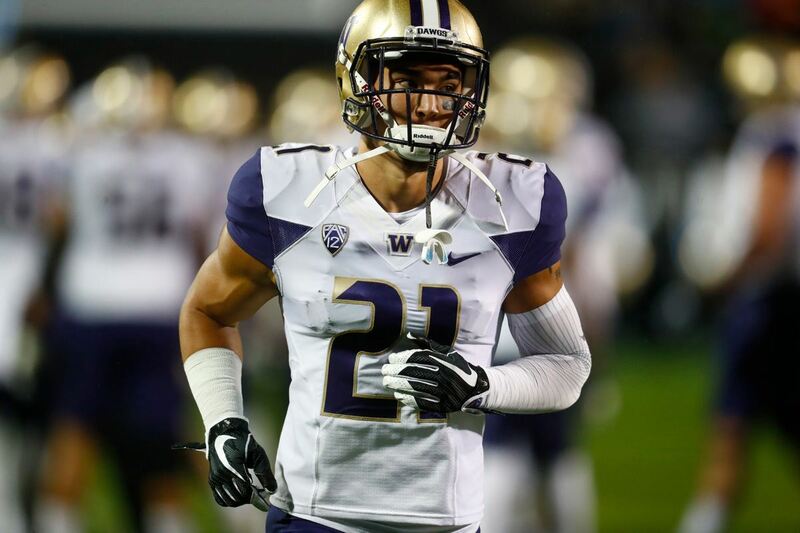 Could Byron Jones Be Working Out With Barry Church’s Replacement?